Is chocolate really that healthy it deserves a health claim? 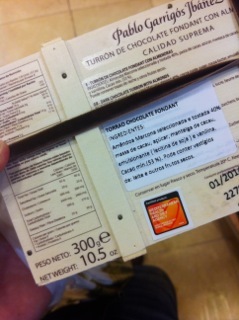 Here’s a fun little discovery from Spain: Take a look at the back of the Turrón pack. In case you are not familiar with Turrón, it is basically a tablet of something sweet. Often made of almonds, sugar and egg. Or in this case, made of almonds, chocolate and – yes, you guessed it, sugar. Plenty of it. And while there is some discussion about potential health benefits of (dark) chocolate, there is no doubt, that labeling it as being “healthy” – or even making a health claim – is pretty much out of the question (in fact, as a high sugar food, it would be banned from using such claims under EU rules). The more surprising is it to find a sticker on this chocolate bar that proclaims: “Certified product. 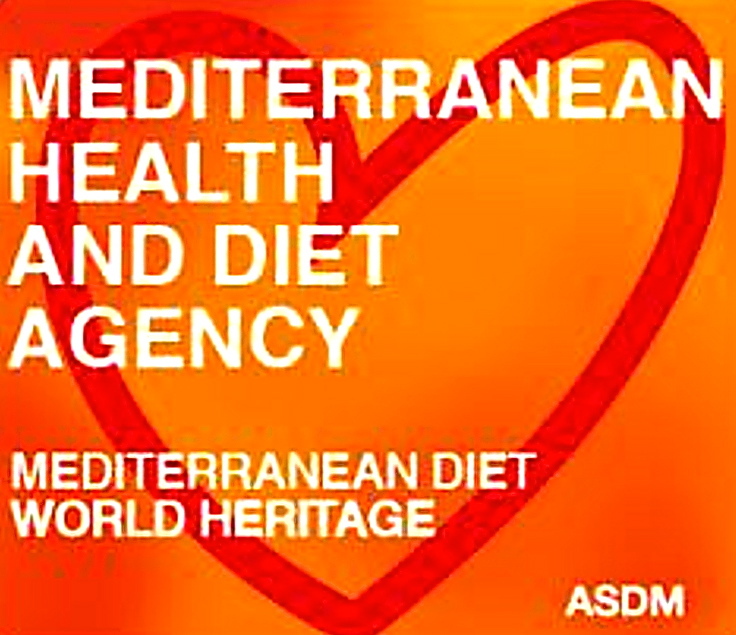 Mediterranean Health and Diet Agency” (the red sticker). 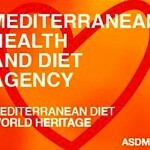 Now the obvious question is… does that mean that eating this sweet dish is part of the healthy Mediterranean Diet? And might even be beneficial to health? 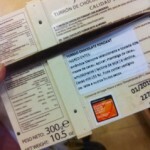 Of course, it does not say the sugary Turrón is healthy – but finding such a sticker on this product certainly seems to suggest a potential link between health and the product – and therefore an inferred health claim. If you try and search for this agency on the web to check the credentials, the first thing you find is … pretty little. The only information available is about the trademark registration of the name – which can be found here. It appears the trademark owner is the Chamber of Commerce of Alicante in Spain, who also intends to use this sticker on other products, such as ice cream, jam and even… beer. This seems bewildering, given that the sign quite clearly suggests some form of healthy item – though from the registrant, one can only assume that it might be used to certify products from a region, healthy or not. Of course, it is the good right of the Chamber of Commerce of Alicante to certify regional products, but using something that may be confused as a health claim or at least suggesting health-giving properties is a very short sighted move. There is already enough suspicion of the food industry around when it comes to … let’s say it mildly… overly positive descriptions of their products. But labeling high sugar foods, and possibly even alcoholic beverages, with “health and diet” is quite clearly unacceptable, let alone unethical. Not only that, it also has the potential to further destroy the reputation of the food industry for honest, open communication. The problem, of course, is that ultimately such tactics lead to more regulation and tighter controls – for all the food industry (even the good ones). The result is that such actions, by a small group, or even individual producers, can seriously harm all of the industry. Thus, it really is in the best interest of the industry to regulate their behaviour and act only highly ethically, reflecting very critically on how, for example certain labels and actions, could be perceived. Ultimately, the alternatives are even stricter, stronger regulation, legislation… and even more suspicious consumers. And I wonder if that is really what the industry wants to achieve! Next story Nook: A good Kindle alternative – but just for fun.